Unmukt Chand is an Indian cricketer. He is a right-hand batsman who usually opens the batting. He plays for Delhi in Indian domestic cricket tournaments and Delhi Daredevils in the IPL. Unmukt Chand led the India Under-19 cricket team to the U-19 Cricket World Cup victory in 2012. He hit an unbeaten 111 in the final against Australia in Townsville. 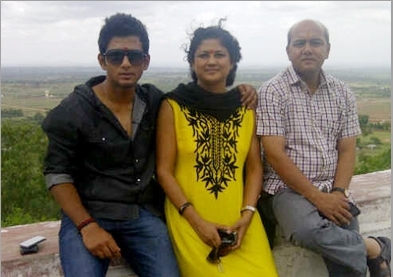 Unmukt Chand was born on March 26th, 1993 Bharat Chand Thakur (Father), who is a teacher & Rajeshwari Chand (Mother). 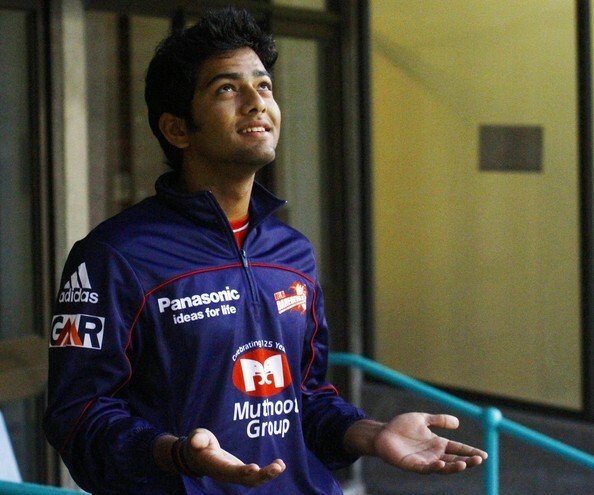 Unmukt Chand started playing cricket when he was 6 years old. 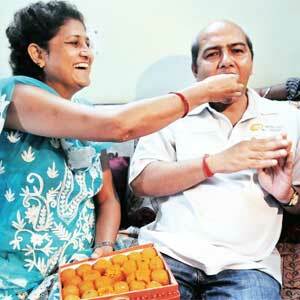 His uncle Sunder Chand Thakur has played a major role in encouraging him to play cricket. He did his schooling from Modern School, Barakhamba Road in Delhi. He is currently a student of St. Stephens College, Delhi. 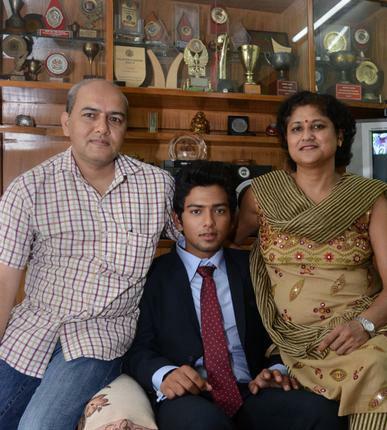 He has represented Delhi in the U-15, U-16 and U-19 age groups. 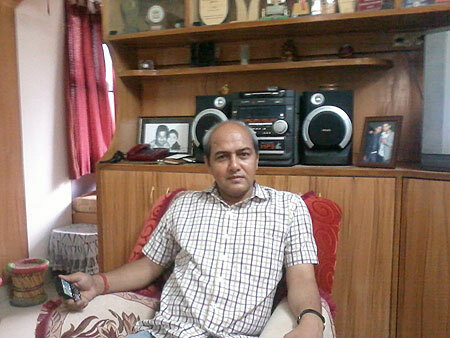 He originally hails from Khudku Bhalya village of Pithoragarh district, Uttarakhand.